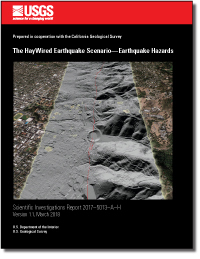 Innovating the application of hazard science. Our SAFRR team focuses on building partnerships to improve the use of natural hazards information. We identify information needs and gaps and develop new products that make our science more available to users such as emergency managers, community members, or decision-makers. These efforts increase public safety and reduce economic losses caused by natural hazards. 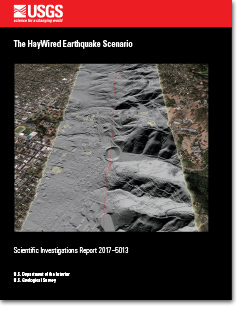 The HayWired scenario resources prepare the San Francisco Bay area. 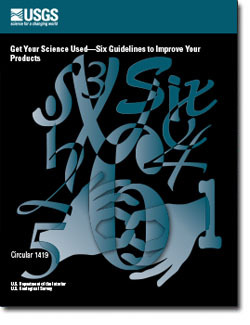 SAFRR tackles a variety of multidisciplinary hazards. Seal Beach, Calif.— A new collaborative study shows evidence of prior abrupt sinking of the wetlands near Seal Beach, caused by ancient earthquakes that shook the area at least three times in the past 2,000 years, according to researchers.